Epictetus (c. AD 50-135) was a former Roman slave (he was also lame in one leg, and walked with a crutch) who went on to become a great teacher. 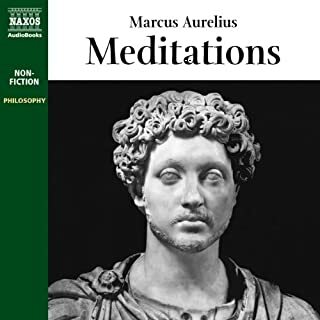 His philosophy, Stoicism, was practical, not theoretical - aimed at relieving human suffering here and now. 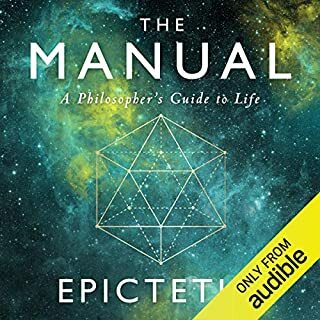 The Manual is a collection of Epictetus' essential teachings and pithy sayings, compiled by one of his students. Confucius was a Chinese philosopher who lived from 551 BC – 479 BC. 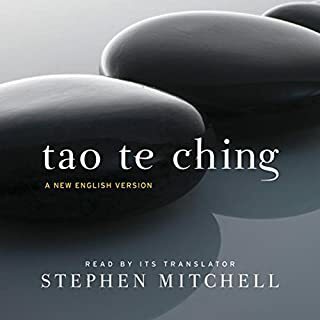 Although he is usually listed as the author of The Analects ( wise sayings ), it was actually a group of his followers, years after his death, who wrote down his words and descriptions of his daily life. 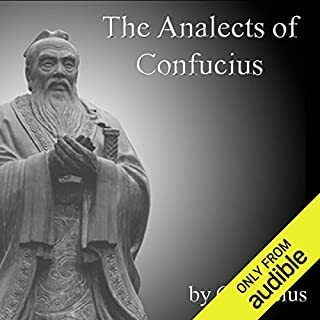 The philosophy of Confucius emphasized morality, "the proprieties" - correctness of social relationships - as well as justice and sincerity. A major goal of his conversations was to get his disciples to think deeply for themselves by relentless study of the world. 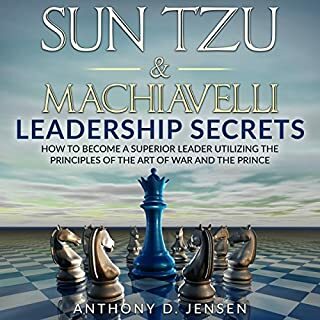 Sun Tzu's The Art of War and Machiavelli's The Prince both are fundamentally important works related to the areas of strategic leadership and decision making. 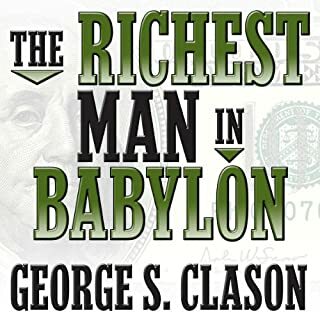 Although almost every leader has heard of these works, very few have read them in depth and applied the lessons they contain to their own lives. This is a huge oversight. Both books contain wisdom and advice that are applicable to almost any situation a leader finds himself in. 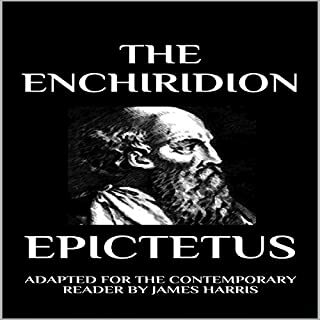 The Enchiridion or Manual of Epictetus (Enchiridion is Greek for "that which is held in the hand") is a short manual of stoic ethical advice compiled by the Greek philosopher Epictetus. 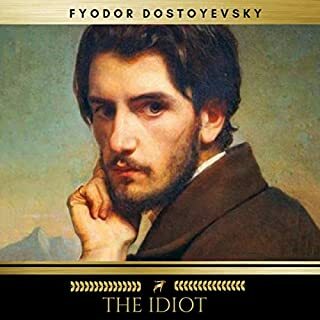 This manual has been carefully adapted into modern English to allow for easy listening. The Prince, Machiavelli's 'little book', was written in 1513 and is dedicated to Lorenzo de' Medici. 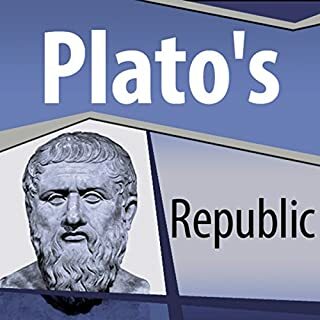 It remains a compelling and controversial treatise on politics, dispensing often cynical, sometimes brutal advice on gaining power and retaining it. 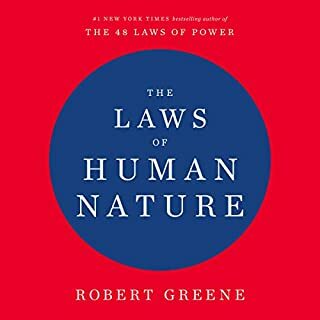 Essential listening for our masters perhaps, but most certainly for those of us who would not be mastered. 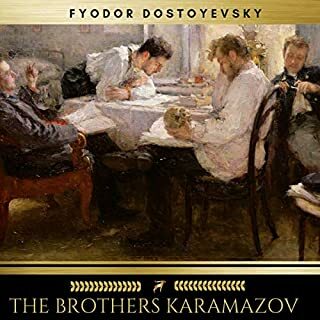 The text used here is the unabridged and classic translation by W. K. Marriott. 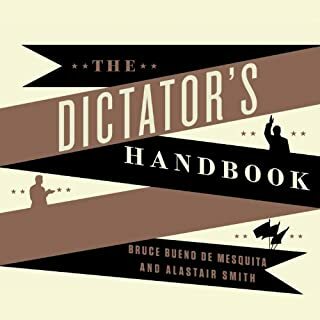 This book has lived so long as a work of political advice that most people don’t know the background it came out of. 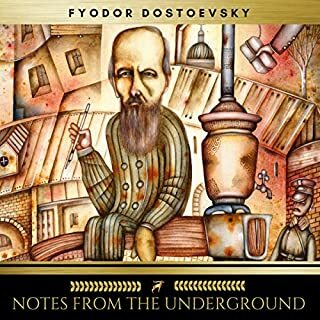 Basically a playwright who wrote critical works about the government is pushed into exile and writes this book to the son of the man who exiled him when that son takes power. This would be like John Steward or John Oliver or Trevor Noah writing a book called ‘The President’ and listing all the things that bush, bush W and trump did as right and mocking everything done by Clinton and Obama. Or take the book with a grain of salt and look for the double meanings as you listen. As such a work it holds well against the test of time. 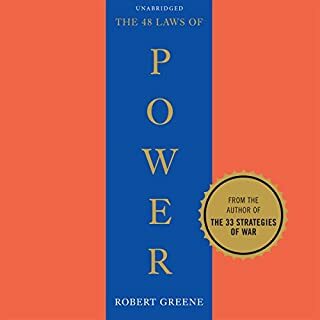 A must read if you plan on taking over a small nation with your army. For the rest of us, either an look into the political history of a time long past, or that book your teacher is making you write a report on. ...simply a must read for any young man. I will make sure my son reads it. It felt like taking a trip back in time and seeing the world through his eyes. 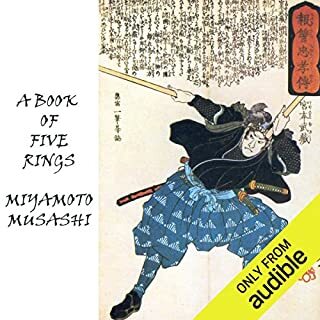 Easy access and well transposed by the narrator. What made the experience of listening to The Prince the most enjoyable? Knowing this is considered his most recognized work it was easy to see and appreciate his foundation and political leanings. 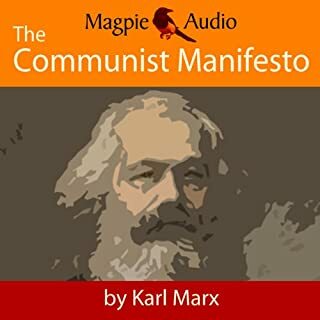 A good introduction for those that want to go on to more in-depth investigation of his works and political strategies - with this on mind Great Courses offer great follow-up insight and courses for those interested in his work. 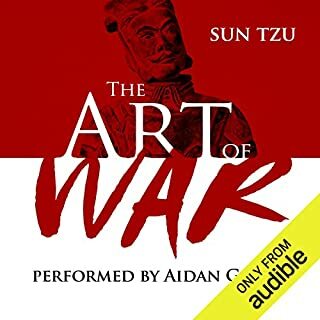 I was hoping that this book, like the Art of War, would give me insights into how to deal with modern workplace politics or have some other applicable lessons. And, like the Art of War, I was disappointed. You can't beat the price. The narration quality is excellent. 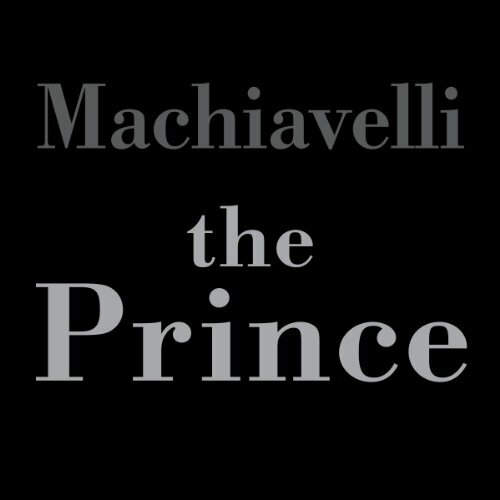 I enjoyed the Prince, I don't know if I'll ever be able to apply Machiavelli's tactics in the careers I'm looking at. 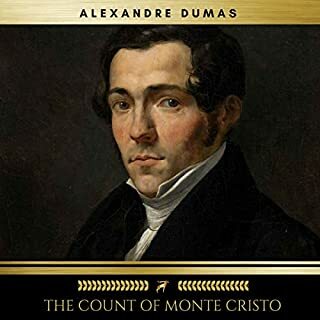 It is however an excellent examination of the politics of the time and place.